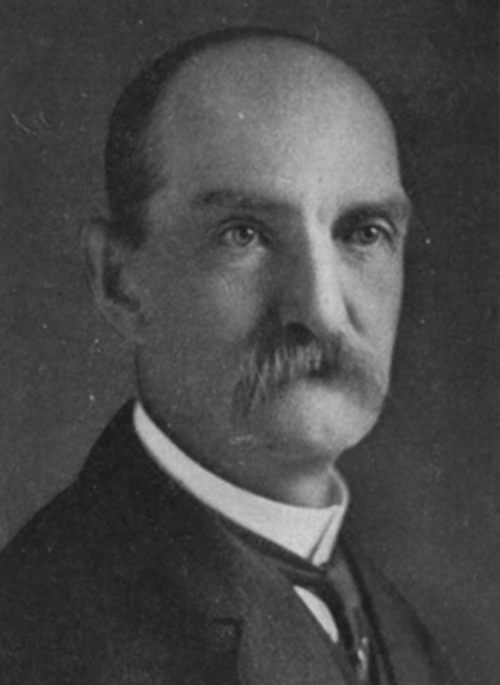 In 1921 Duluth pioneer Walter Van Brunt completed editing a three-volume history of Duluth and St. Louis County from 1856 to 1921 called Duluth & St. Louis County, Minnesota: Their Story & People. The book was published in three volumes by the American Historical Society of Chicago and New York. It contains much of the same text included in The History of Duluth & St. Louis County, Minnesota, by Dwight Woodbridge and John Pardee, published in 1910. It also contains additional information up through 1921 including many biographies of local business leaders—who no doubt wrote their biographies themselves and paid to have them included in the text.